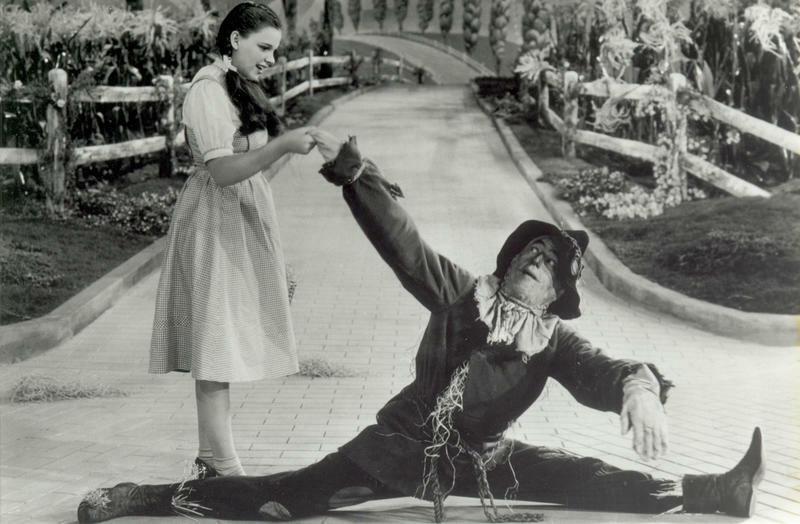 Ray Bolger is perhaps best known for playing the Scarecrow in the classic, The Wizard of Oz, in which he showed off his comic dancing style. 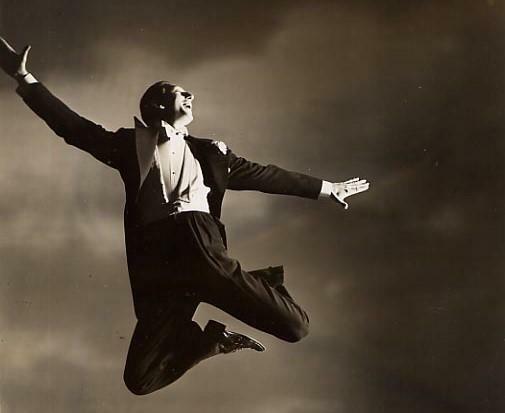 Although he sang and acted in the film, dancing was really Bolger’s forte. Bolger’s elastic dance moves and unique choreography was ahead of its time and he could rival some of the best pop dancers of recent years, including Michael Jackson and Justin Timberlake. 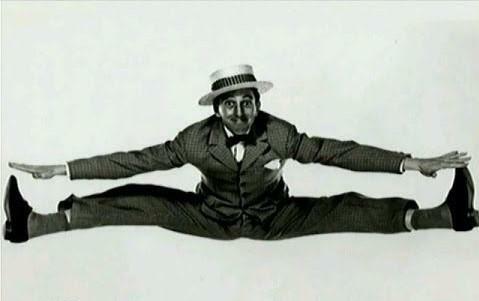 Here is a look at the dancing life of crazy legs Ray Bolger. 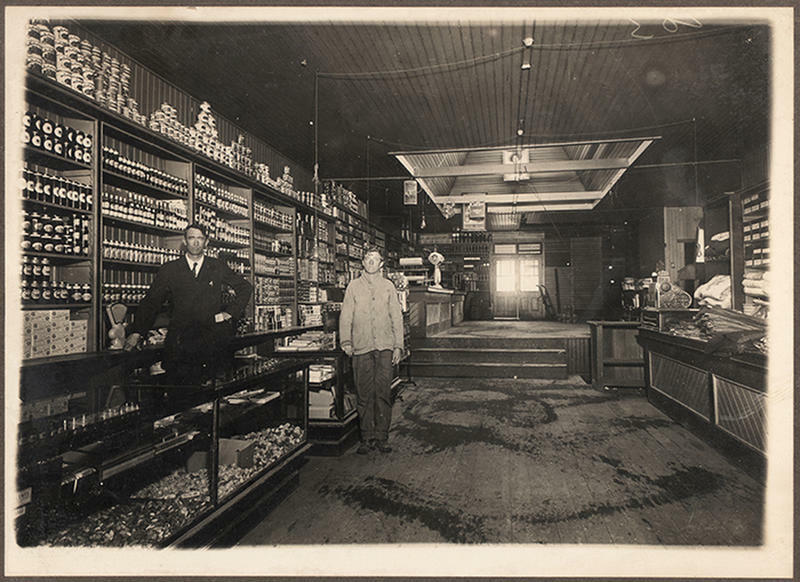 In the early decades of the 1900s, Vaudeville was the chief form of entertainment. Life vaudeville shows were held across the country but the best acts made their way to New York City. In the mid-1920s, Bolger and a partner formed a dance duo known as Sanford and Bolger. The two performed at the top Vaudeville show in the country, to Vaudeville shows at the Palace Theatre in New York City. Bolger perfected dance moves that created the illusion that his body was made of rubber. He combined these techniques with his impeccable comedic timing and ability to improvise. In fact, many of his dance routines were improvised, or partially improvised. He was particularly flexible and could do the splits, as well as other gymnastics moves. The Great Ziegfeld, a fictionalized tribute to Florenz Ziegfeld and a film version of his famous Broadway stage Ziegfeld Follies, was released in 1936 from MGM Studios. 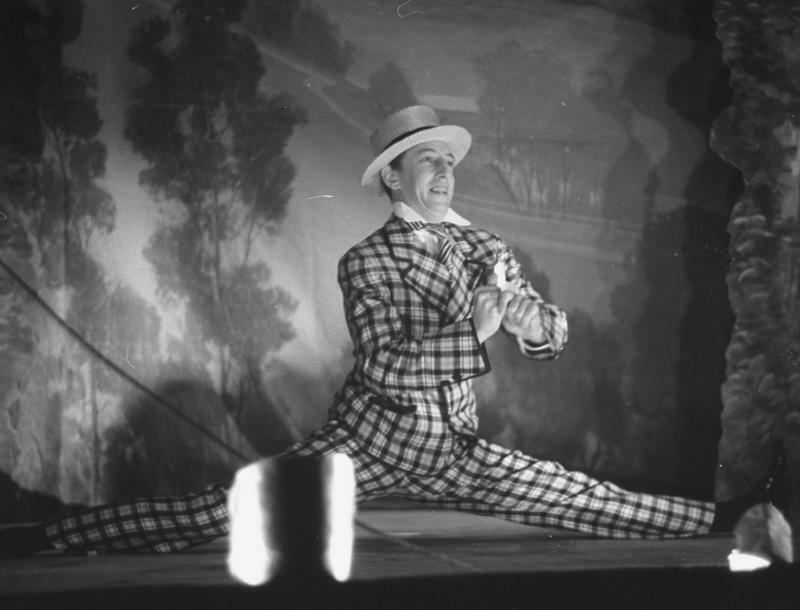 In the film, Bolger played himself…and treated viewers to one of his most unique dance performances. The act emphasized his rubber legs and flexibility and showcased Bolger as a truly innovative performer. He could certainly dance…but could he sing and act? According to Bolger’s contract with MGM, Bolger would have to take any part that the studio executives assigned to him. When the first cast list came out of The Wizard of Oz, Bolger was disappointed to be given the role of the Tin Man. 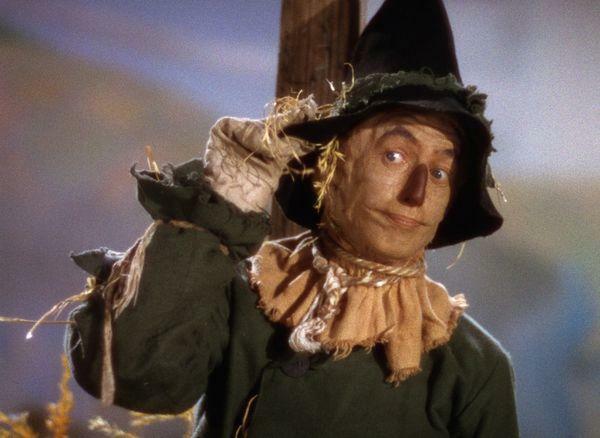 Another actor, Buddy Ebsen, was cast as the Scarecrow. Ebsen and Bolger were then asked to switch roles, to Bolger’s delight. Ebsen, however, didn’t remain in the Tin Man role very long…he had an allergic reaction to the metallic makeup. The huge popularity of The Wizard of Oz and the continued airtime it receives means that new generations of fans are introduced to the dancing genius of Ray Bolger. His dancing in the movie, however, only allowed him to show-off a small snippet of his dancing ability. The role of the clumsy, brainless scarecrow allowed him to incorporate bumbling, falling down steps into his noodle-y, rubbery dance style. 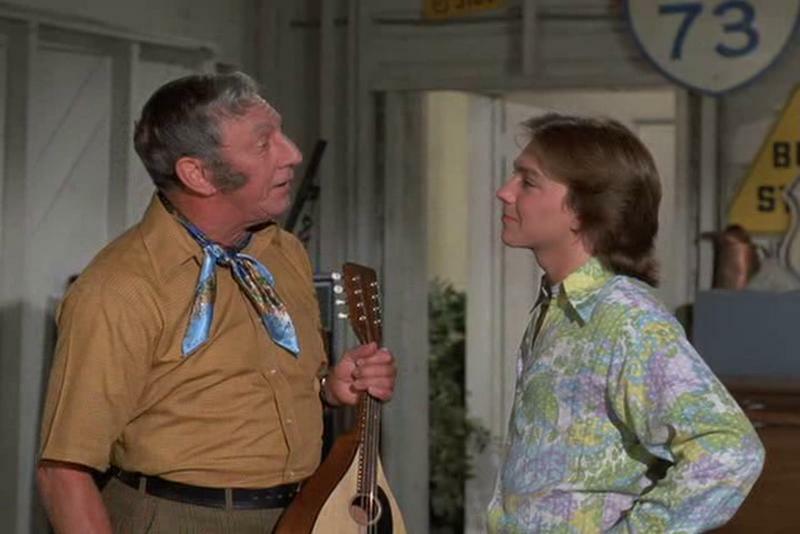 Ray Bolger with David Cassidy in "The Partridge Family"
Although the harsh make-up he wore as the Scarecrow permanently scarred his face, Bolger continued to dance and perform in the decades after The Wizard of Oz. He appeared in on Broadway, in movies, on television shows, and even toured with the USO. He even had his own variety show in the mid-1950s, The Ray Bolger Show. Bolger even had a recurring role in TV’s The Partridge Family, playing the father of Shirley Jones’ character. 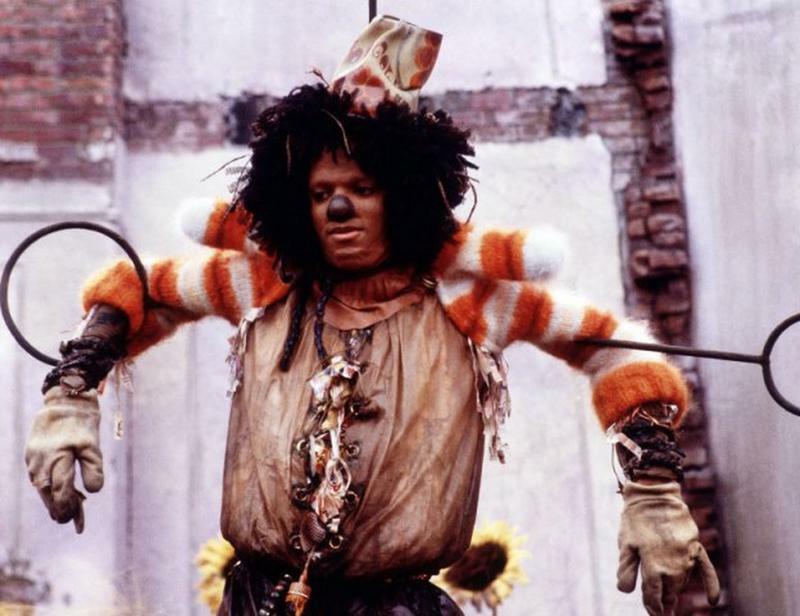 Michael Jackson as the Scarecrow in The Wiz. 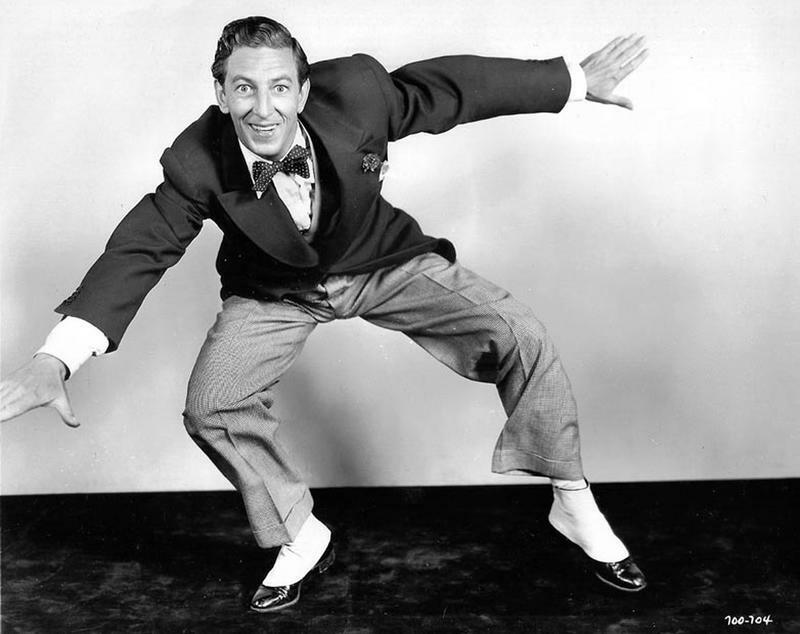 The smooth, flexible dance moves of Michael Jackson drew comparisons to Ray Bolger. This was especially noticeable when a young Michael Jackson was cast as the Scarecrow in The Wiz, a disco-era remake of The Wizard of Oz. 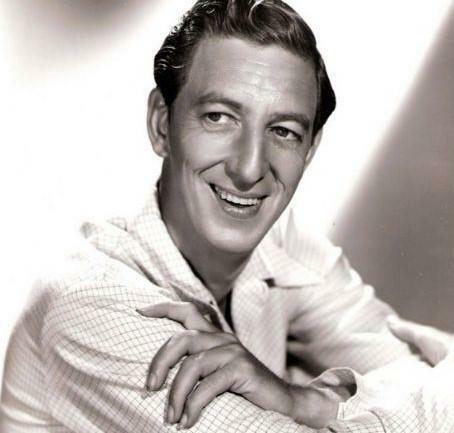 Jackson was called the Ray Bolger of his generation.